Europatat will attend the 10th edition of Fruit Attraction, the International Trade Show for the Fruit and Vegetable Industry that will take place in Madrid from 23 to 25 October. 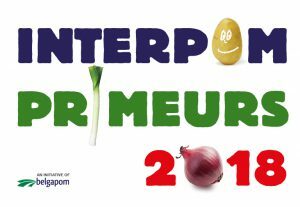 Europatat will be present at the 19th edition of Interpom Primeurs, the European trade event for the potato and vegetable sector. The German Potato Trade Association “Deutscher Kartoffelhandelsverband e.V.“ is celebrating its 15th International Berlin Potato Evening which will take place on the eve of Fruit Logistica on 5 February 2019, 7 pm at the Hilton Hotel close to the Gendarmenmarkt. More information at www.dkhv.org. 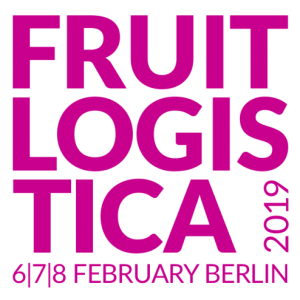 As every year, Europatat will be present at Fruit Logistica in February 2019. On this occasion, the different Commission meetings will take place around the fair. A detailed invitation and agenda will be sent to Europatat members in due time.